Window replacement is a rare but worthwhile investment. The windows of your home provide both functional and aesthetic benefits, as they allow sunlight to brighten your interior and let fresh air inside when you open them. 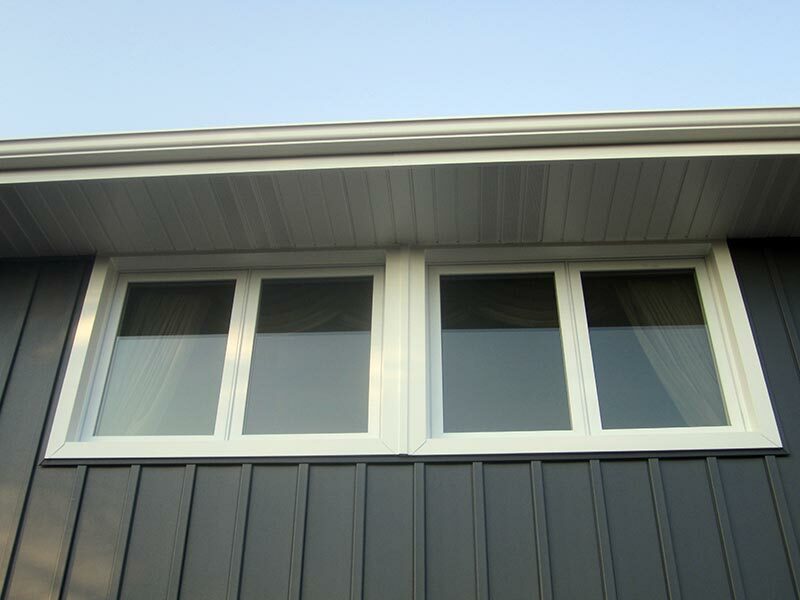 They also represent your property, and if you currently have older, aluminum clad or wood frame windows in need of repair, it is obvious both to you and everyone who looks at them. New windows and patio doors enhance your home's interior, add curb appeal and provide one of the best returns on investment of any home improvement project out there. If your windows need repainting, have condensation between the panes, or you have trouble opening them, it might be time to consider a window replacement project. Especially, if you are uncomfortably cold standing next to the window during winter. In addition to keeping the weather extremes outside and providing aesthetic benefits, new windows provide energy efficiency which will help save money on heating and cooling costs. After replacing your windows, you will also be able to move your furniture closer to the view outside as there will no longer be any drafts or cold coming from your windows. Improved energy efficiency. Replacement windows can solve draft and hot spot problems in your home, thus helping you reduce heating and cooling costs. Comfort. New windows provide better insulation which prevents heat from entering your home in the midst of a heatwave, and from leaving on cold winter nights. Better security. Solid, secure locking windows provide a sense of safety, and windows that open easily are less likely to cause a problem, should an emergency occur. Increased home value. New windows can drastically improve the way your house looks - inside and out. Reduced noise pollution. New, well sealed windows help keep the noises from the street or your neighbours outside - and let you enjoy the quiet and peace of your home. Less maintenance. Nowadays, windows are made to be cleaned easily and in many cases are maintenance-free. 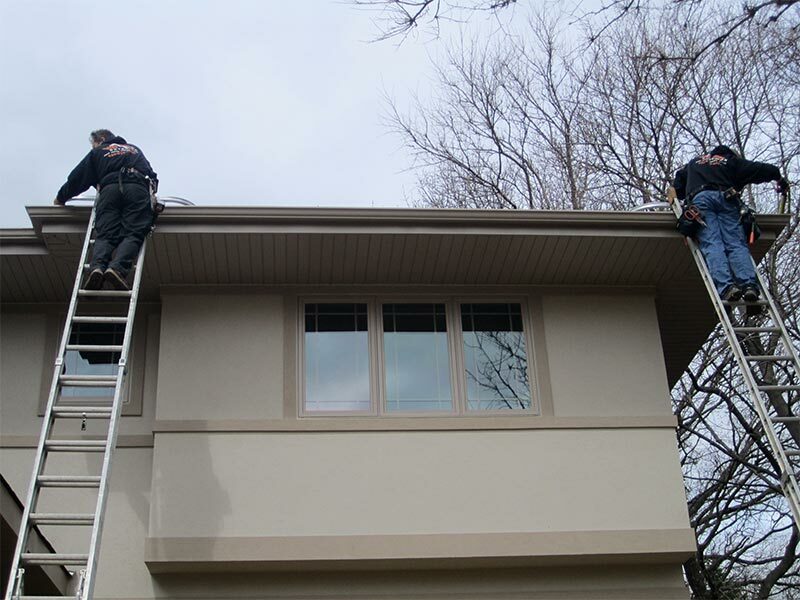 If you are tired of your old drafty windows, or you’re in need of replacement after hail and wind damage, experienced window replacement contractors at VIS Exterior are at your service. Highly recommend this company if you are looking for windows being replaced at your house. Honestly you will not find a better price. After replacing our apartment windows, my husband and I are extremely satisfied. Thank You again VIS Exterior Corp.! During our in-home estimates, we will introduce you to the window replacement options and saving opportunities for your home. We will discuss your needs and preferences, and we will help you choose the best option to improve the comfort, durability, energy efficiency, and add to the curb appeal of your home. VIS Exterior is a quality-oriented company and we work hard to meet our customer’s complete satisfaction. Our crew works with high attention to detail and we leave no stone unturned when looking for opportunities to complete each of our projects to the highest standards. If you would like to discuss your window replacement project with us, please don’t hesitate to contact us for your free estimate. Through the many years I have had all of our windows replaced by a couple different companies. The windows on the North side of the house definitely needed replacing by windows that would take those cold North winds. 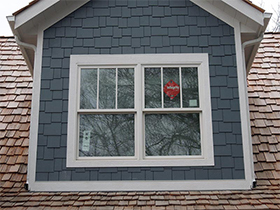 We are absolutely thrilled with the triple-paned windows installed by VIS Exterior. The crew and owner were not only on time, courteous, efficient with no mess but the pricing was so very affordable. We couldn't even come close with other quotes for similar quality windows. Another thing we appreciated was that when they ran into a bit of an issue with our house they didn't assume anything - they asked first. Now I'm looking around the house to see what else needs to be replaced by VIS Exteriors! They are the best in our opinion and we highly recommend this company. I had 6 windows installed in my townhome. They matched the windows perfectly. Great work on the install. Done very quickly. Cleaned up the area very well.. Love my new windows. Would highly recommend this company. Kept the job site clean! 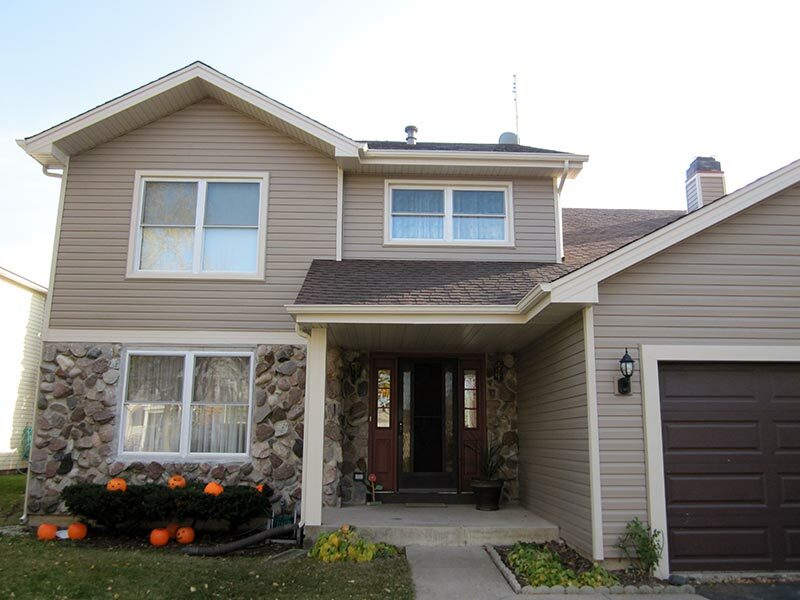 They took the time to offer a competitive price and installed our windows and siding that has made our dated house look up with the times! They Wirked on all the details to make sure all was installed correctly and kept the job site clean!